Women have a number of reasons why they may want to delay their period. The most common one being because they will be travelling or going on their honeymoon. Some young women studying for exams prefer to be period-free during this stressful period. Other reasons for why a period is late naturally include worry and stress. Pregnancy is another sign why a period is late. Norethisterone is unsafe for women who have a personal or family history of thrombosis (blood clots). Checking with your doctor whether you are able to take this medication is recommended. 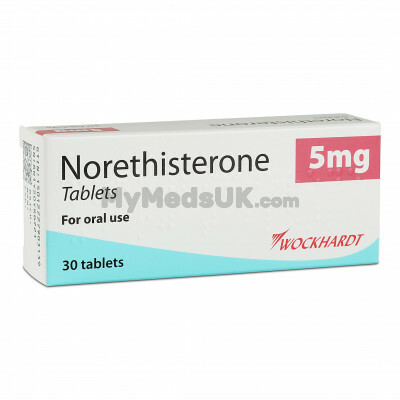 Norethisterone is safe to use if it is used occasionally and shouldn't be used as a contraception.